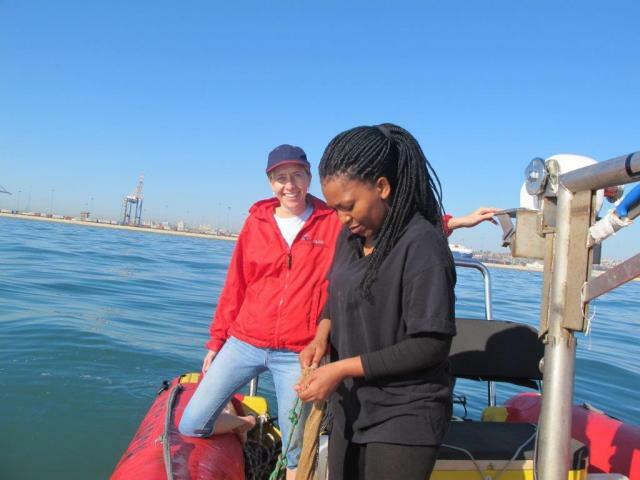 Nursery function of near shore marine habitats for estuary-associated marine species in Algoa Bay, South Africa. Coastal marine habitats are known to play an important role in the early life history of many marine fish species. These include estuarine and nearshore marine ecosystems which have extremely high primary and secondary productivity and support a great abundance and diversity of fish and invertebrates. However, the importance of marine nearshore environment as nursery areas has received less attention. 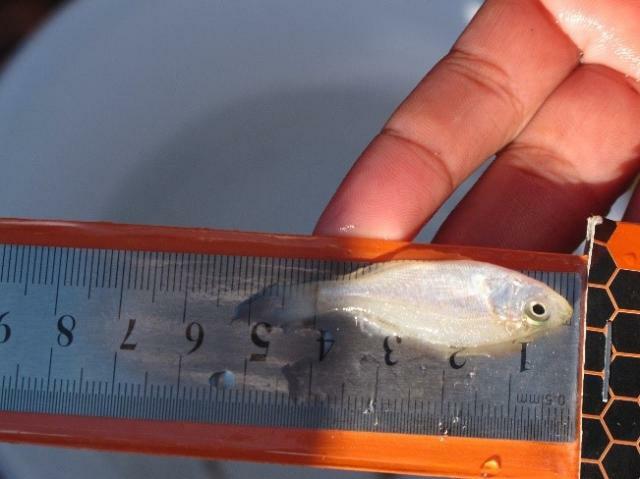 Despite a plethora of historical and contemporary literature on the fish fauna within estuarine and marine habitats, there is limited empirical information on the nursery habitats and recruitment processes of the early life history stages (from post-flexion larvae to early juveniles < 30 mm TL) of exploited species. The identification of essential nursery habitats and factors governing the recruitment of species into nursery areas for these critical life history stages is vital to fully understand their life cycle, and to better manage and conserve these species. 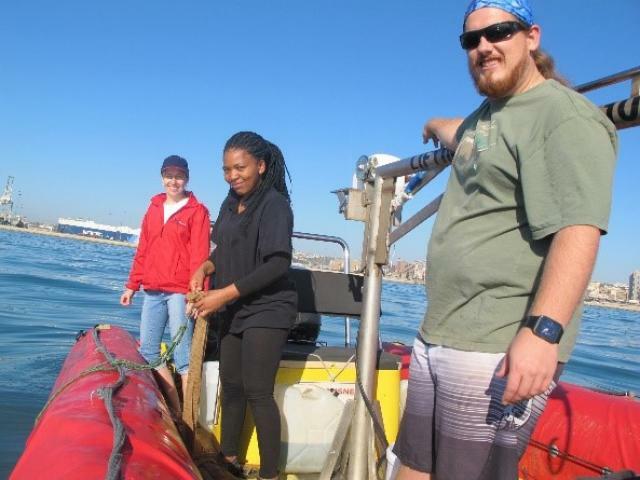 Therefore, the overall aim of this study is to re-assess the degree to which coastal marine habitats provide nursery areas for estuary-dependent marine species in Algoa Bay and the degree of overlap in fish assemblages between coastal and estuarine habitats in Algoa Bay. (ii) determining which physical cues/odours larvae and early juveniles use in finding their way into their nursery habitats. Co-supervisors: Dr A-R. Childs (DIFS) and Dr P Pattrick (SAEON).